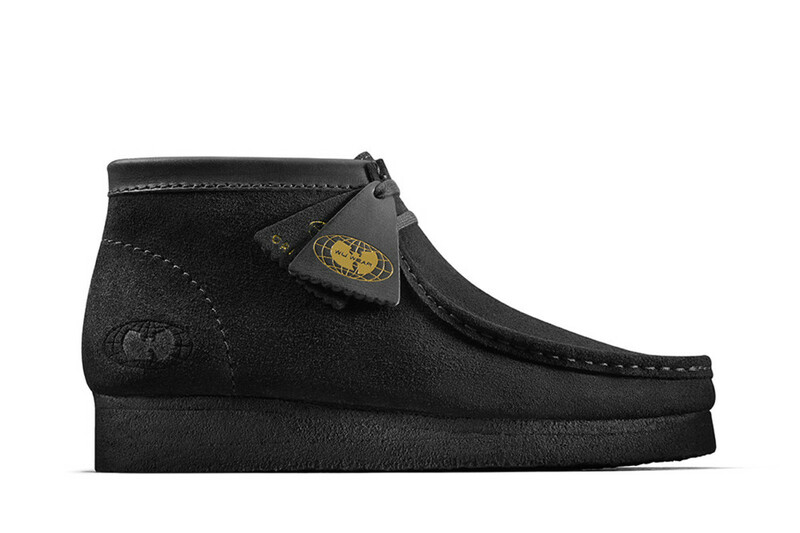 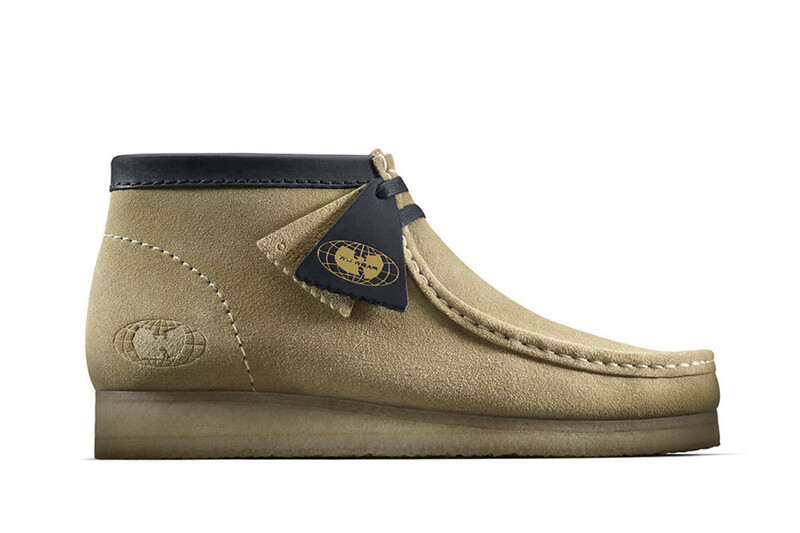 To celebrate Wu-Tang Clan’s 25th anniversary of their debut album, Clarks Orignals is collaborating with Wu Wear to release limited edition of the legendary Wallabee collection. 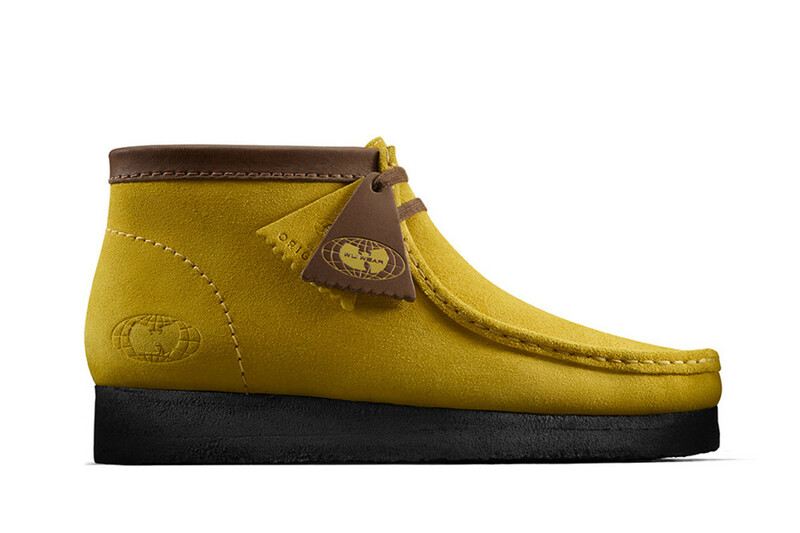 Three exclusive colorways; Maple, Black and Yellow. 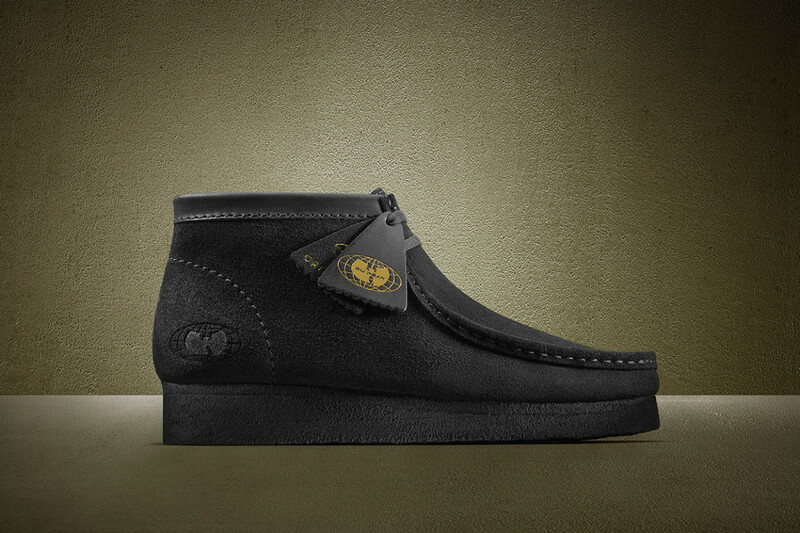 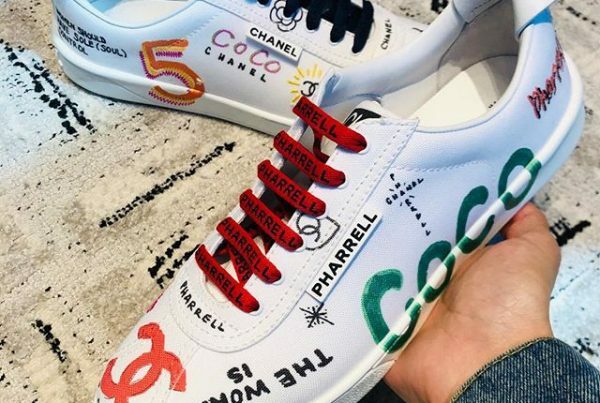 The limited edition Wallabee will all feature a “Enter the Wu-Tang” stamped on the left tongue, together with “9 November 1993” on the right tongue. 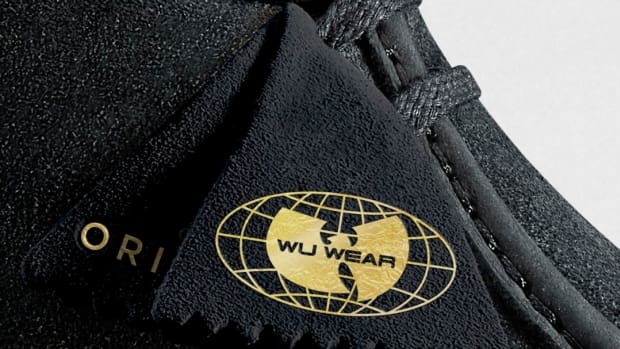 The Wu-Tang logo will also be embossed on the lateral heel of the upper.